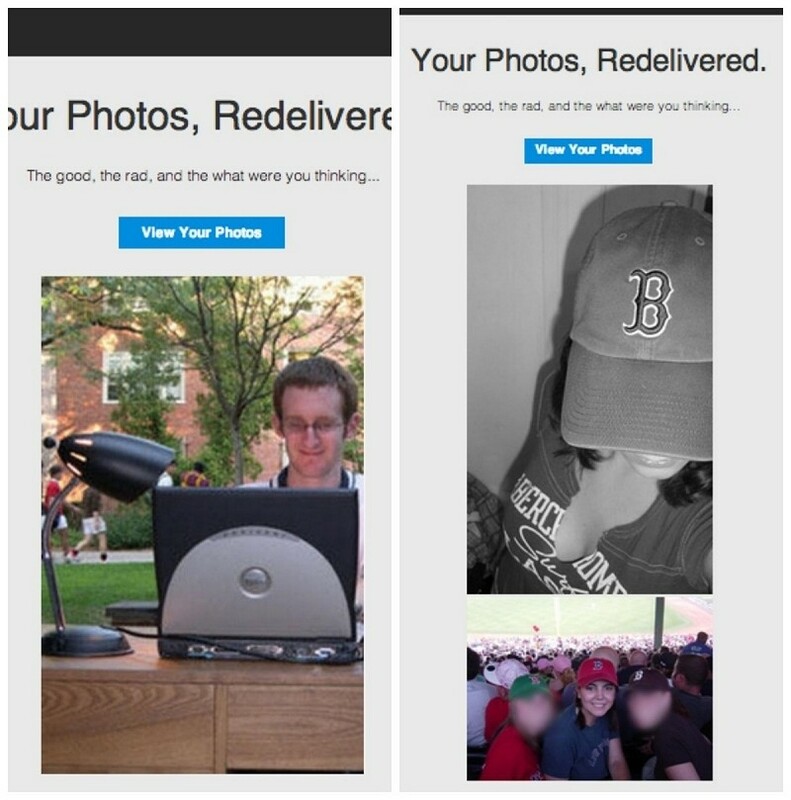 Remember all of those embarrassing photos that you uploaded to Myspace nearly a decade ago? No? Well, Myspace hasn’t forgotten and they’re now using them in an attempt to lure users back to the service according to a report from Mashable. The messages are said to include a couple of old photos with the tag line, “The good, the rad, and the what were you thinking…” along with a link to the user’s profile. Myspace confirmed the e-mails in a statement to the publication, noting that they’ve been reaching out to current and past users to re-engage them through a personalized experience. It’s certainly a clever marketing campaign but will it be successful? Myspace has around 15 billion user photos in its database – a large number by itself but far short of the 250 billion photos Facebook was sitting on as of last September. Looking back, Myspace had more than 75 million users at its peak in December 2008 but you have to remember that was half a decade ago. For this campaign to even have a shot at re-engaging old-timers, said users will still need to be using the same e-mail address that Myspace has on file from years ago. If that is indeed the case, some users will inevitably log back into their old account under the lure of nostalgia alone but the odds of them sticking around with so many other thriving options to choose from seems like a stretch.